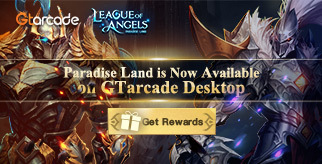 Paradise Land is available on PC - GTarcade Desktop. We have prepared exclusive and valuable rewards for PC players. Download GTarcade Desktop right now to get PC Version gift packs.